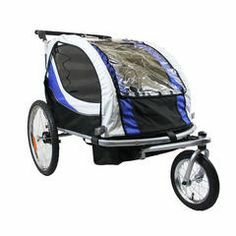 My very first jog with my boys in April. 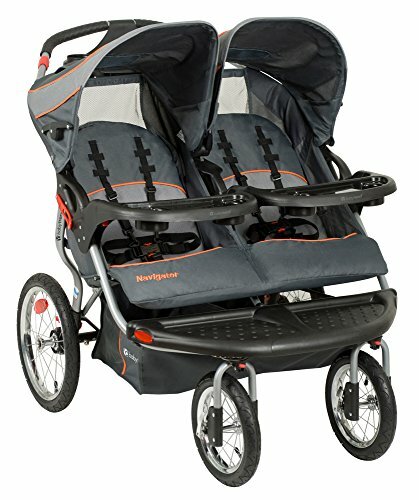 How many kids do I have or plan to have? 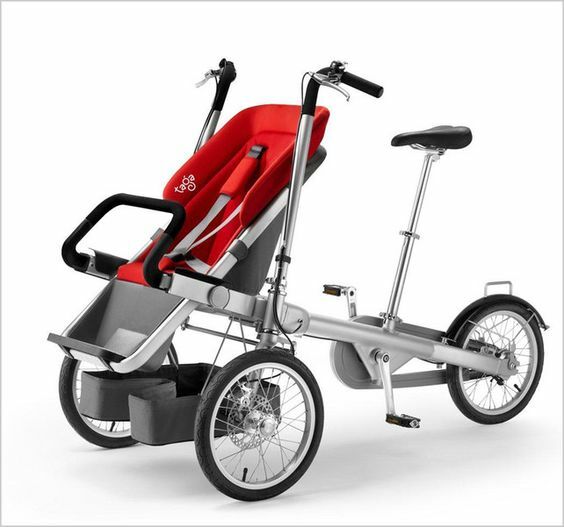 Taga. 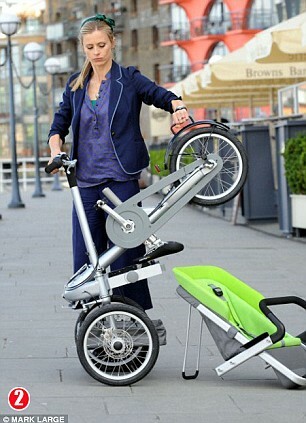 Images from the UK Daily Mail via BeyondDC. 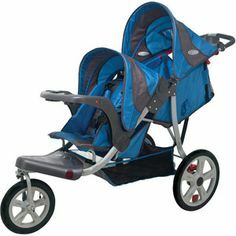 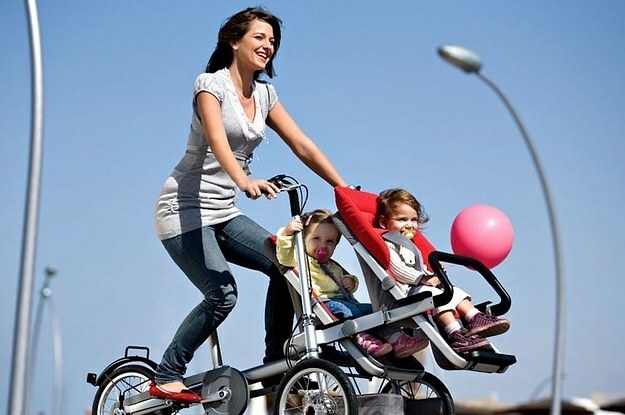 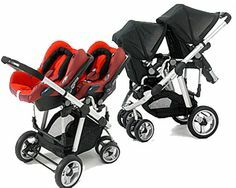 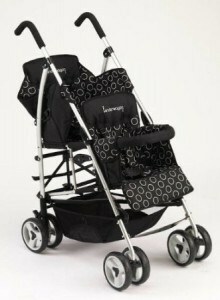 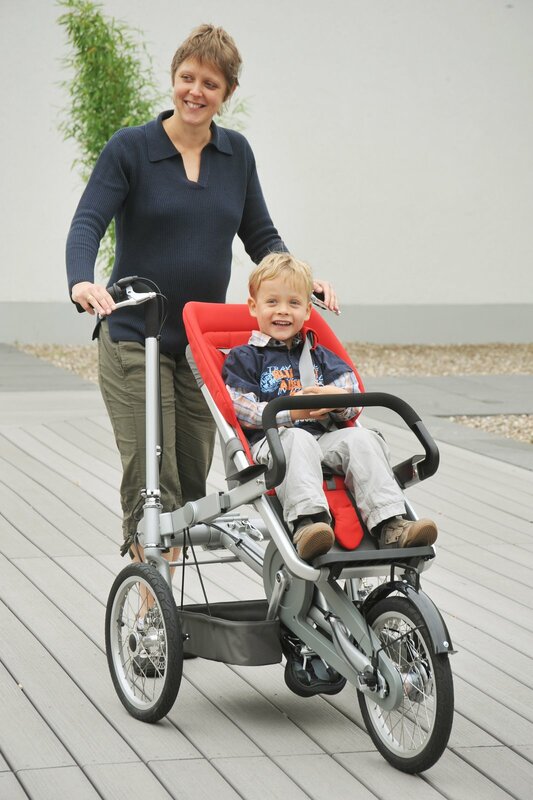 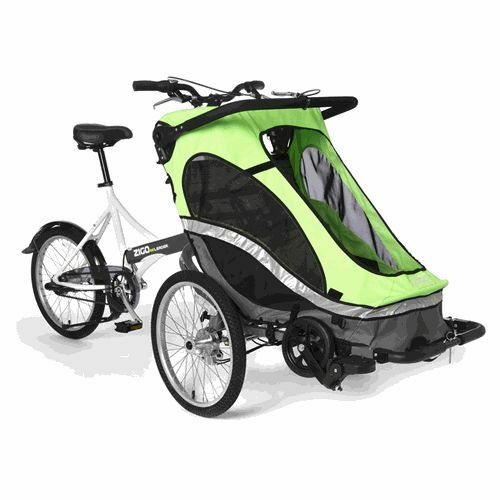 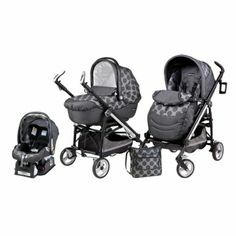 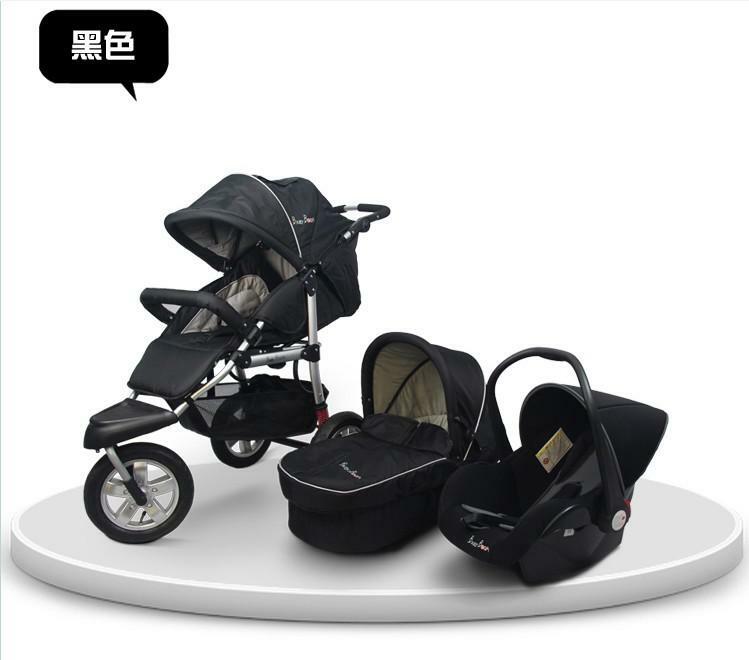 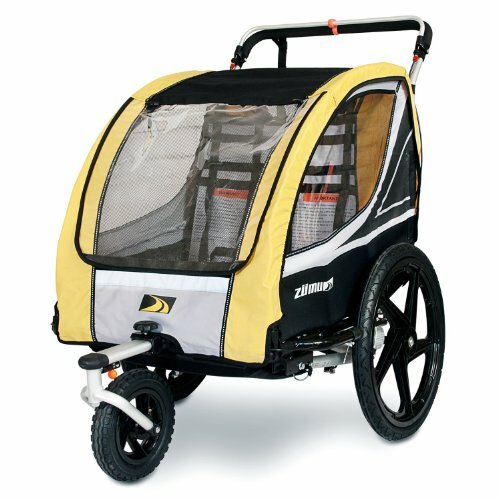 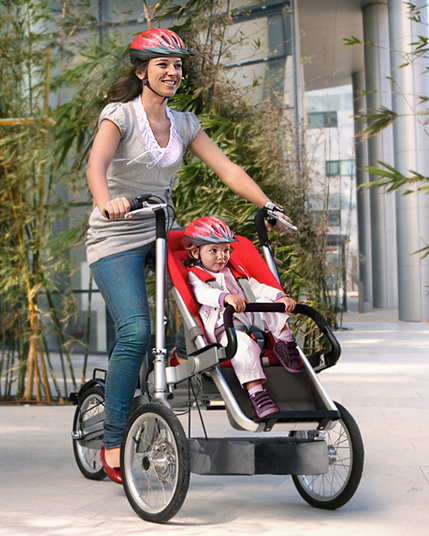 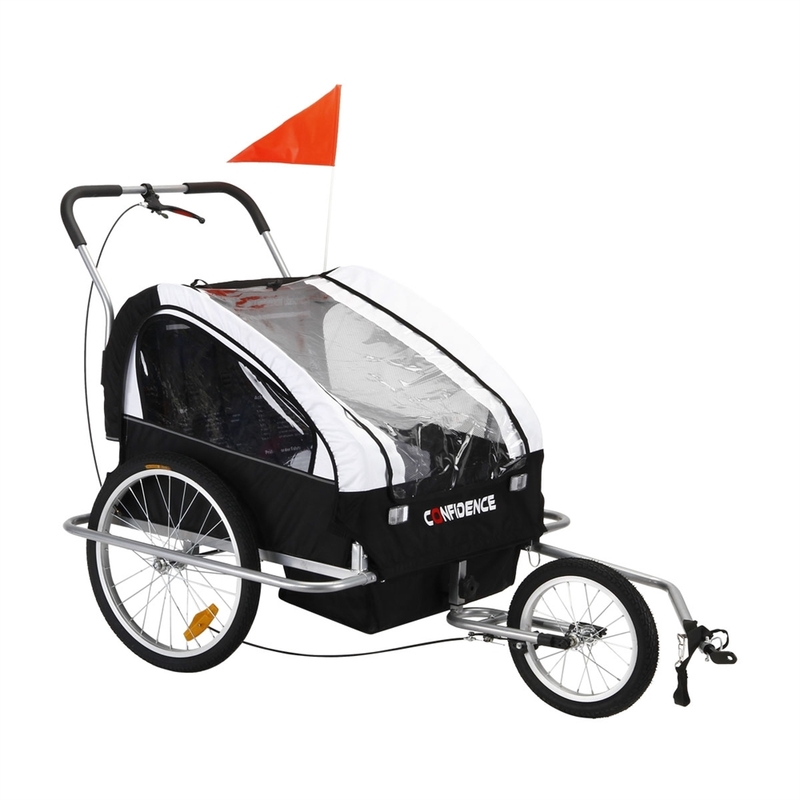 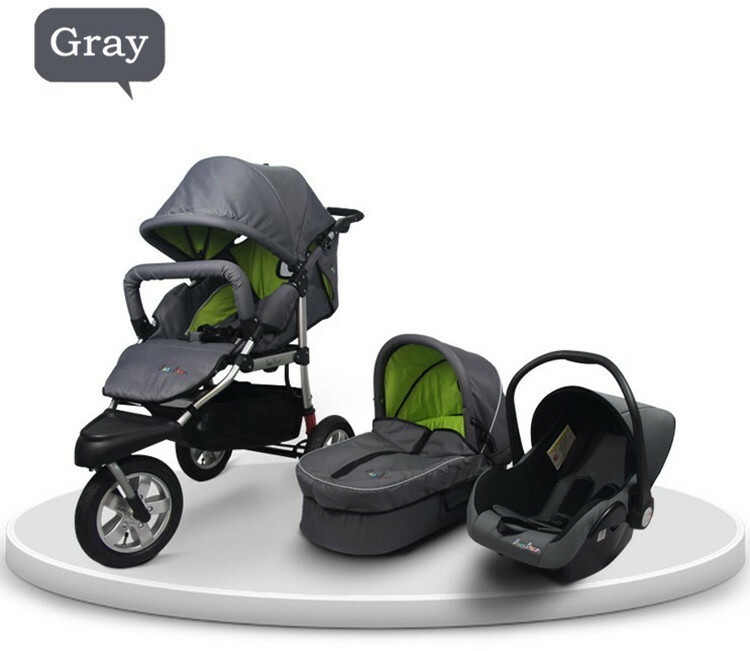 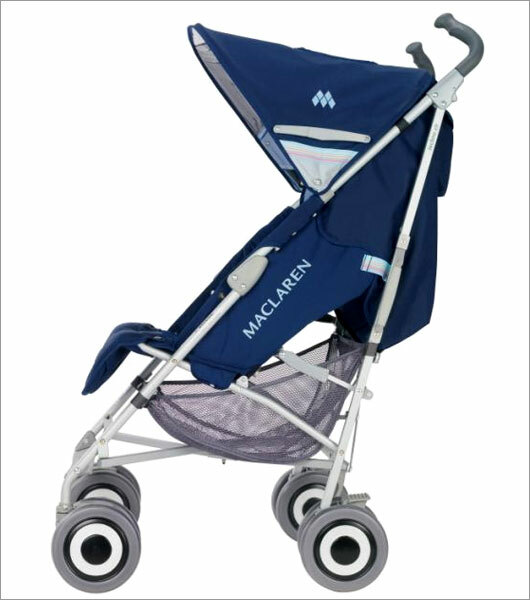 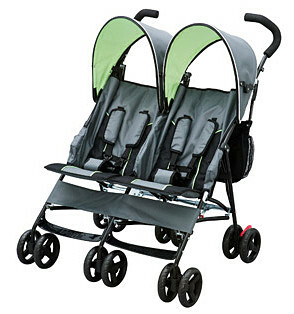 The MacLaren Triumph is expensive for an umbrella stroller, but you absolutely get what you pay for. 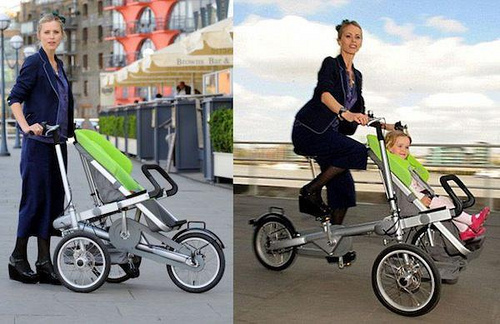 Quality is off the charts. 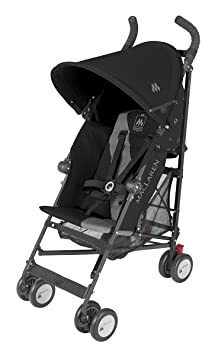 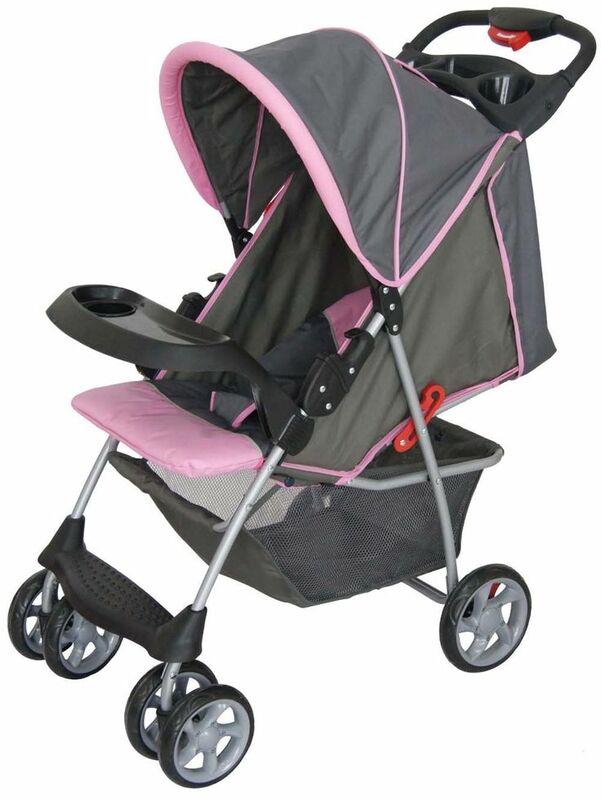 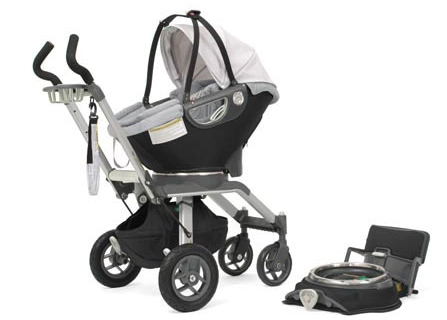 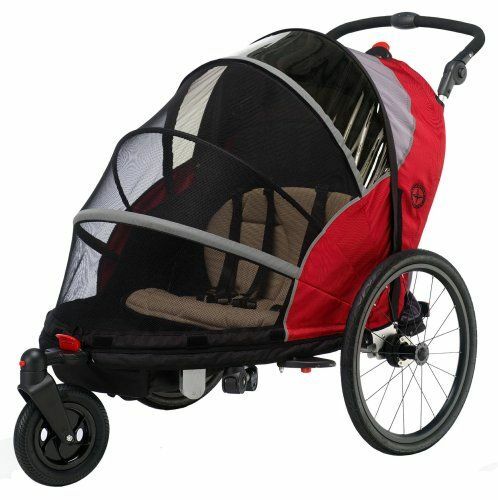 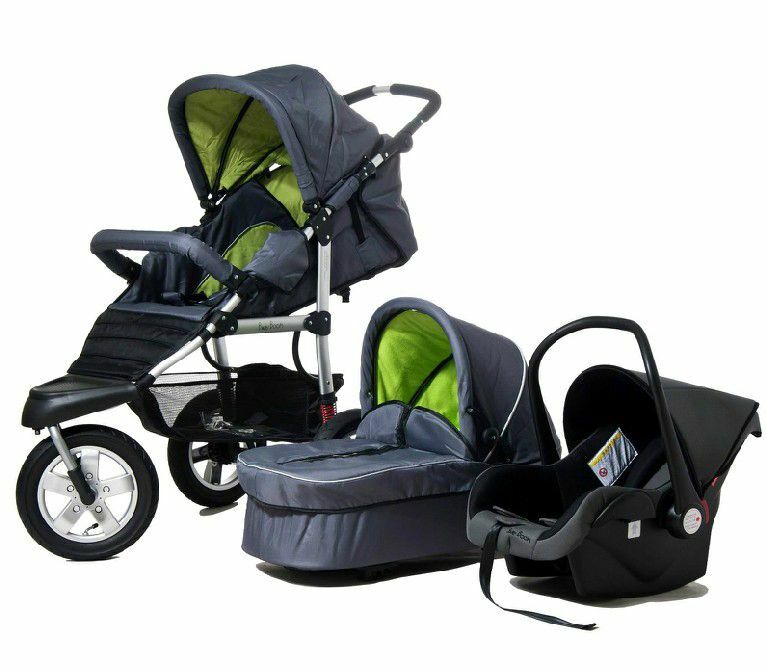 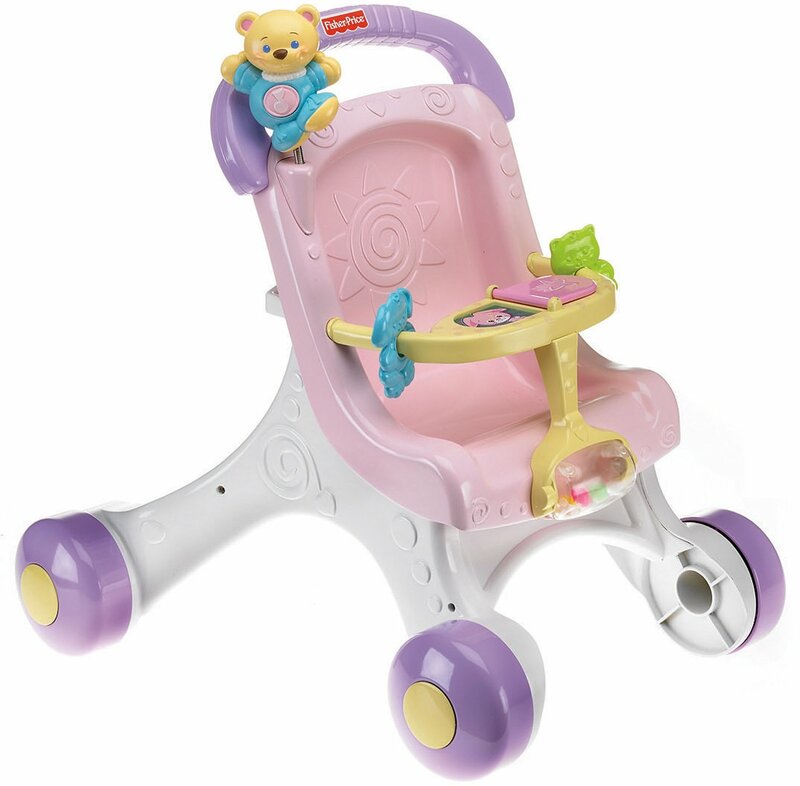 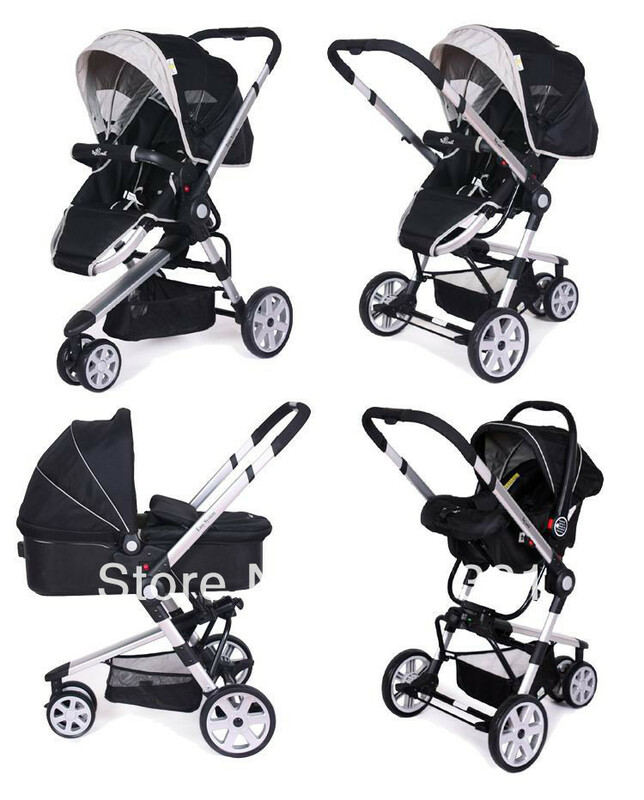 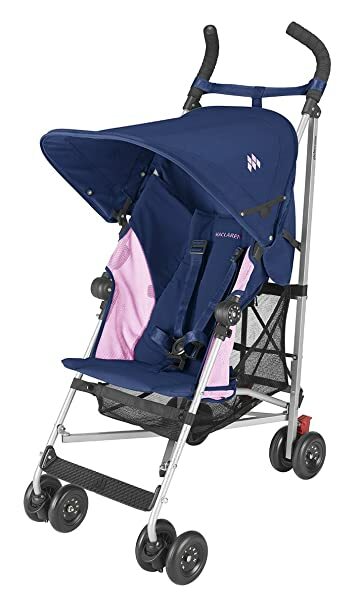 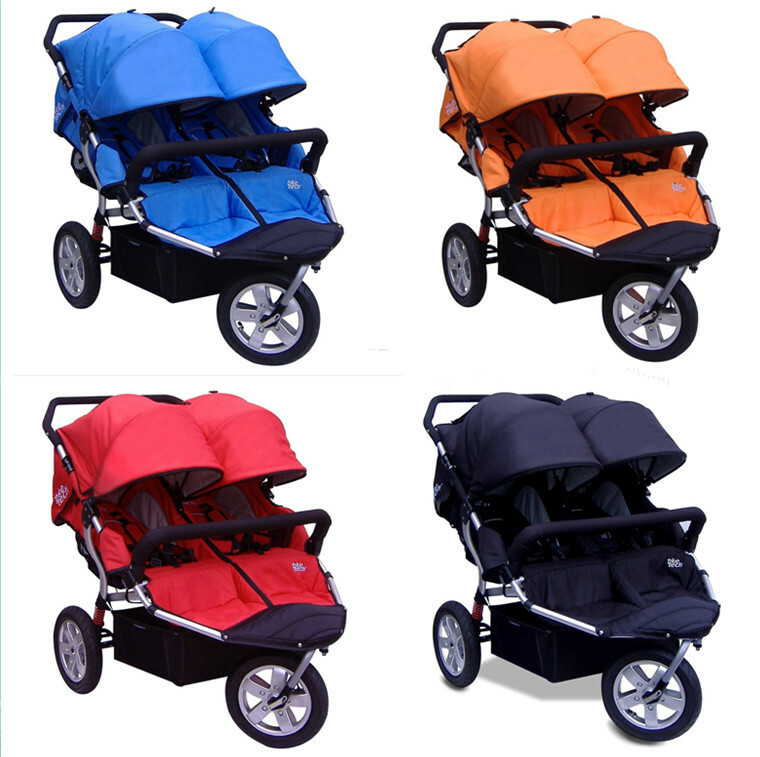 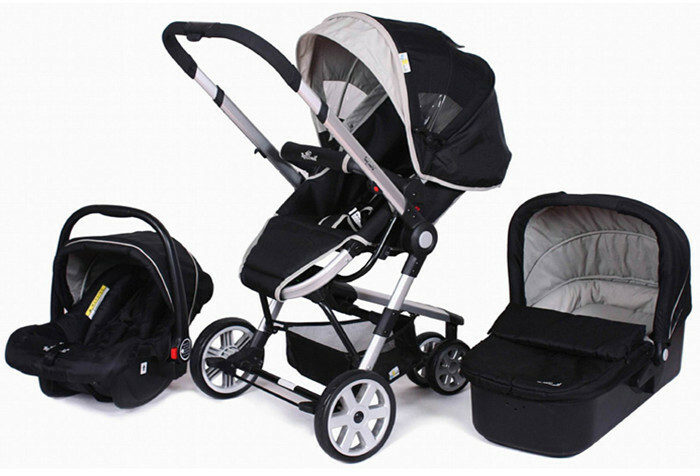 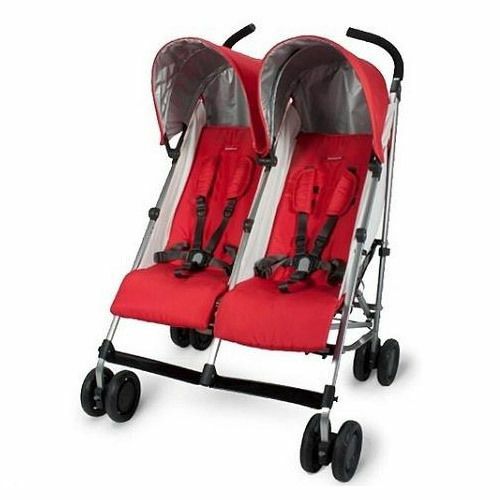 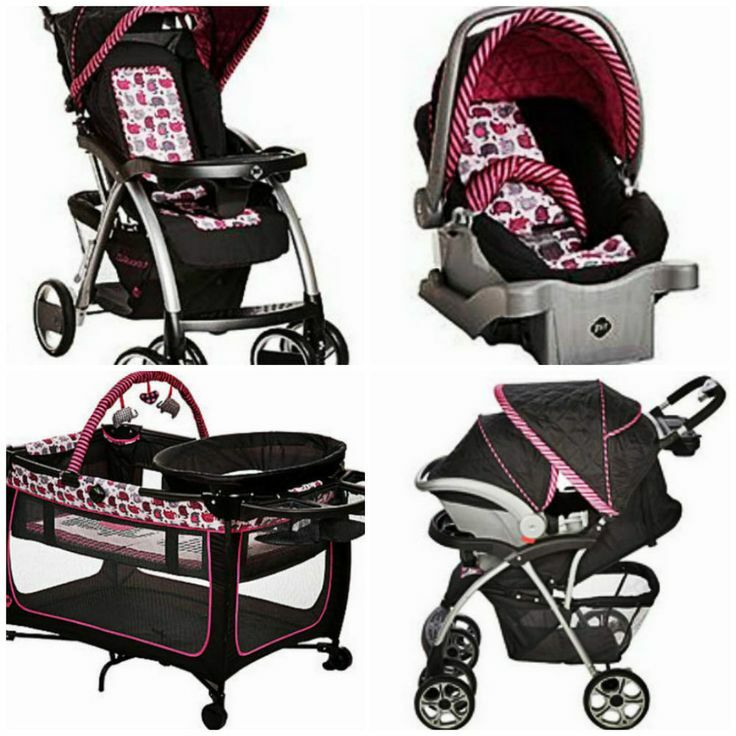 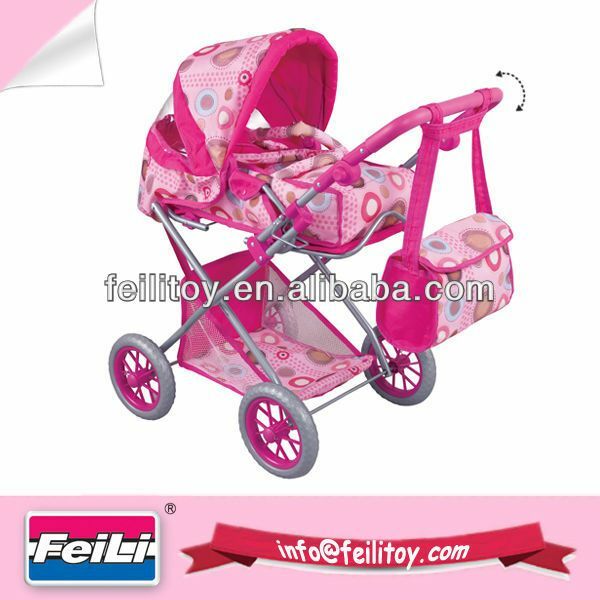 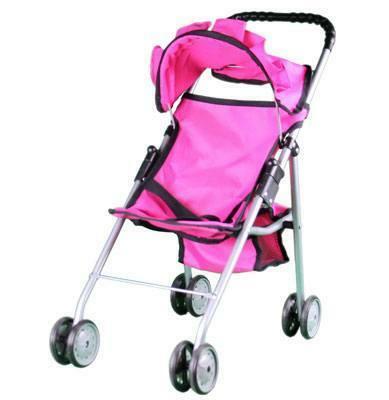 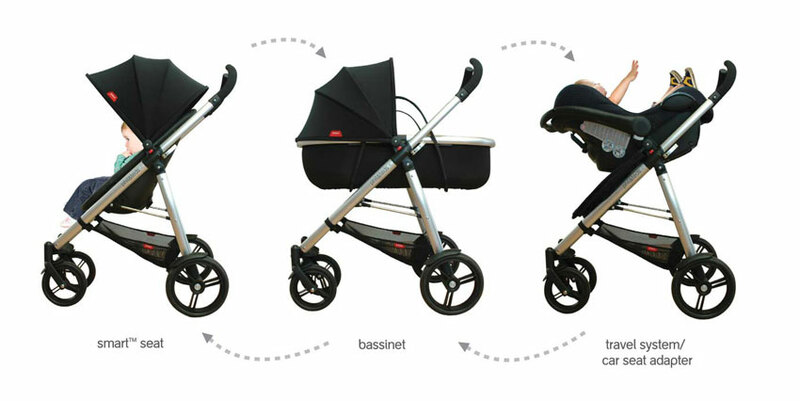 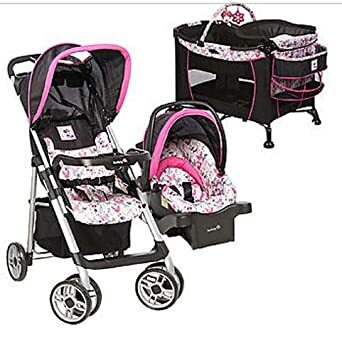 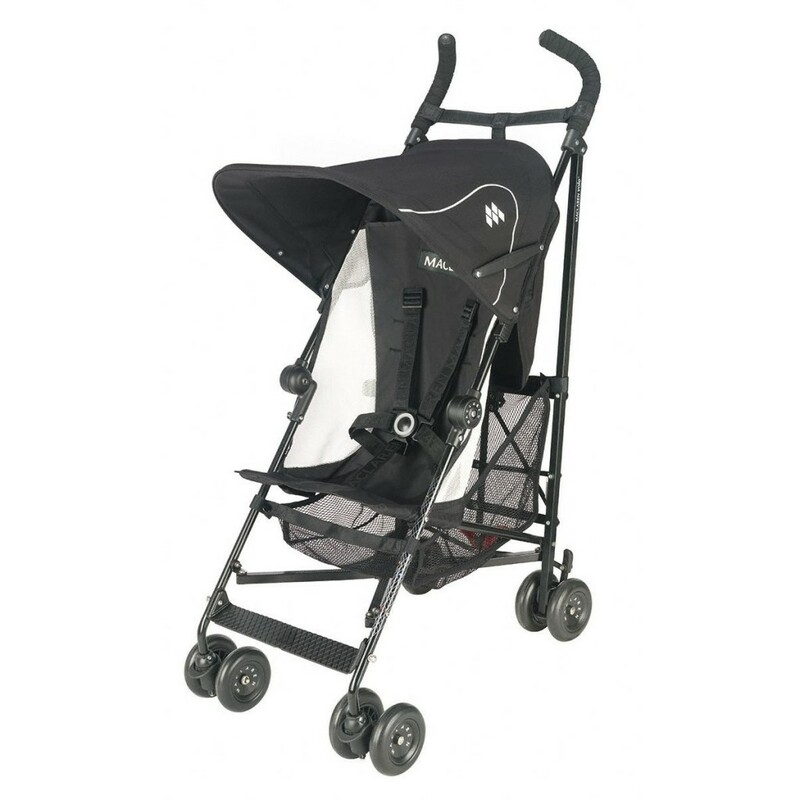 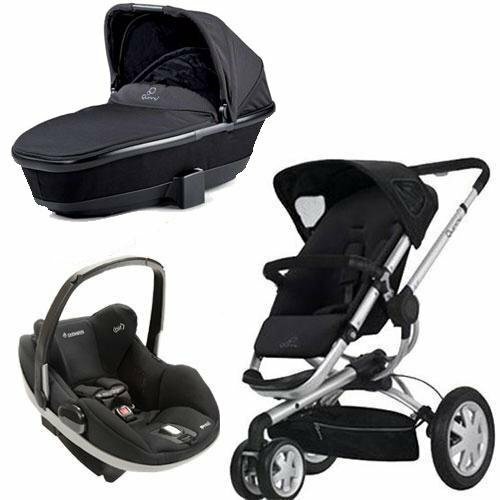 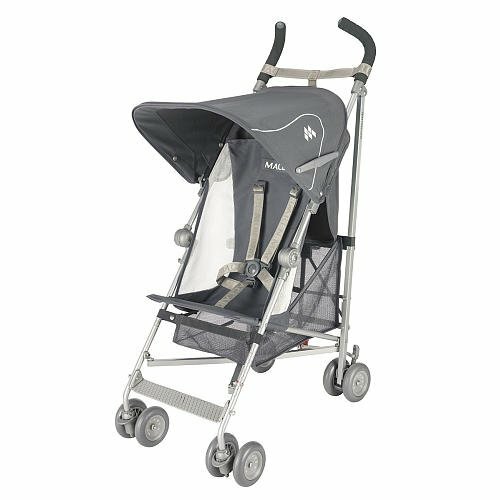 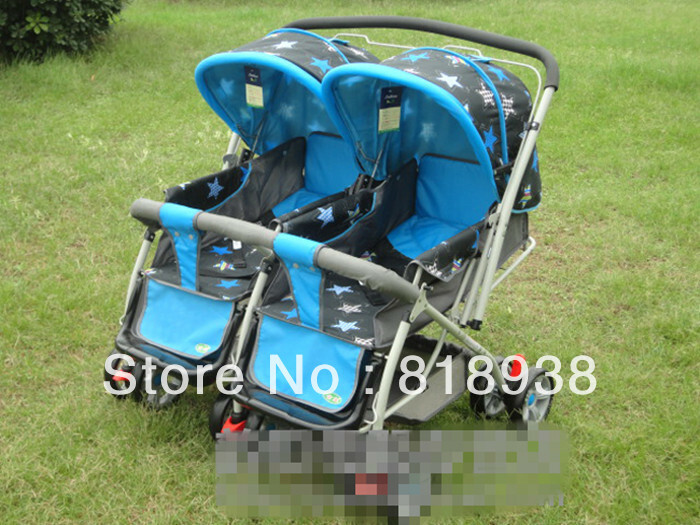 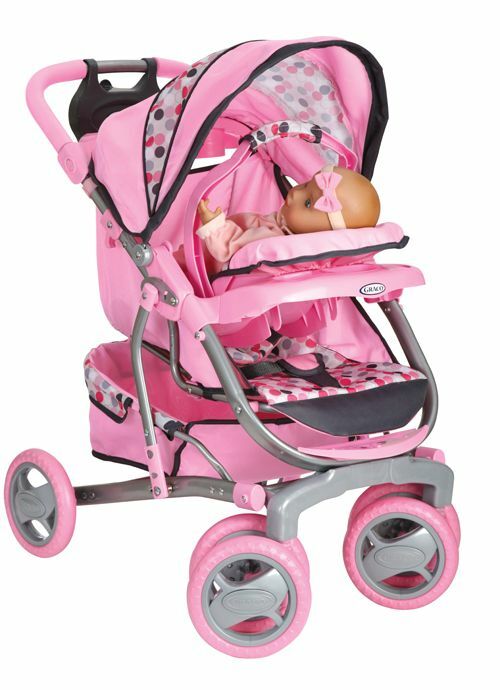 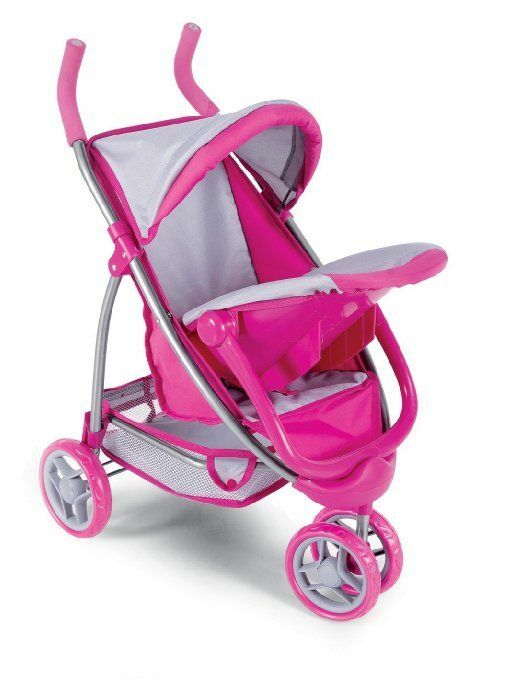 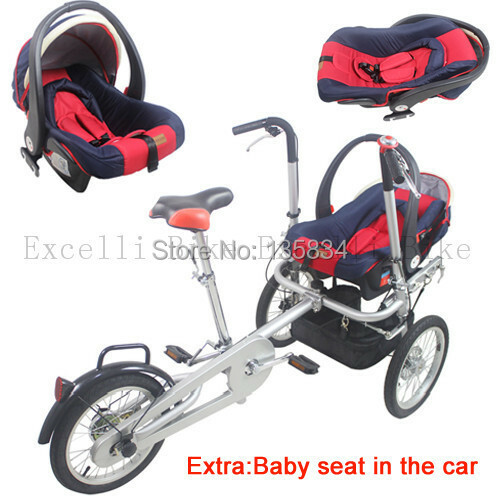 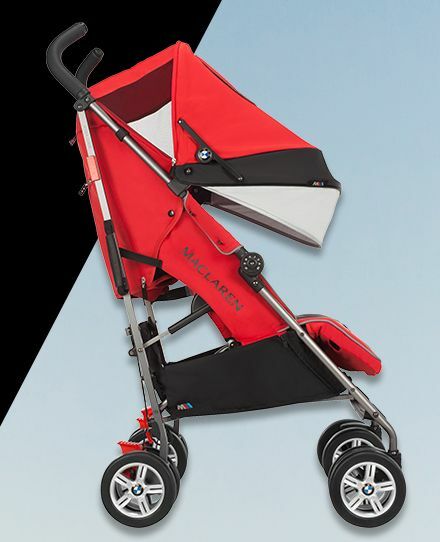 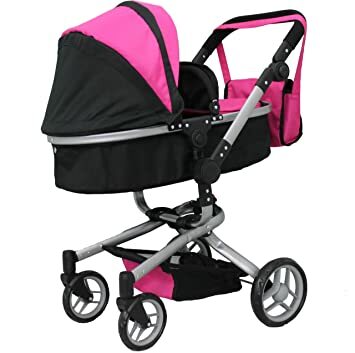 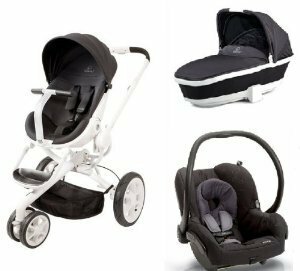 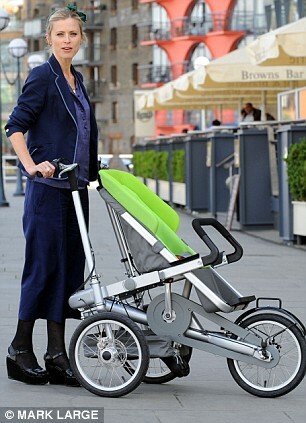 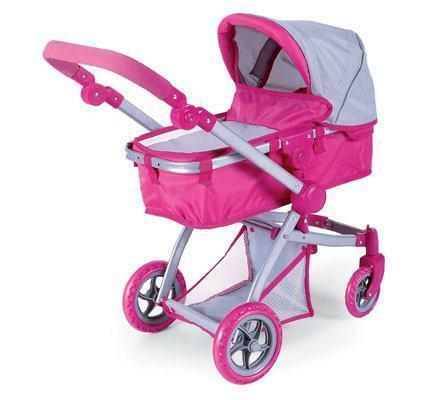 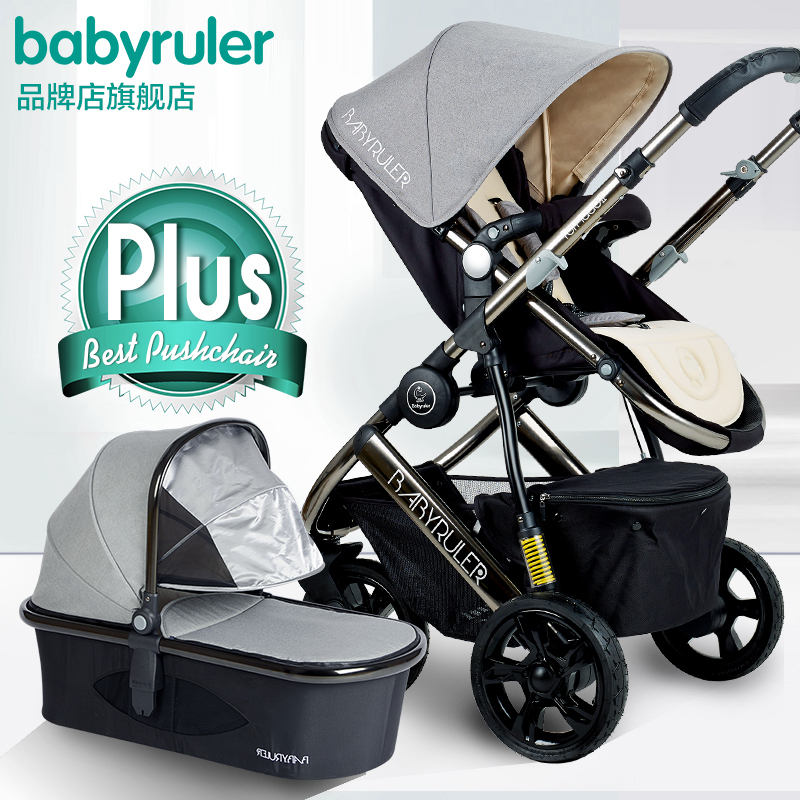 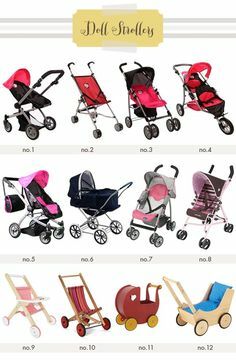 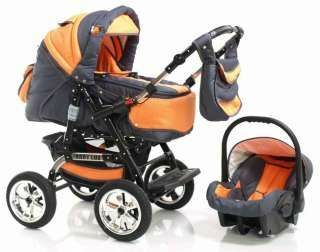 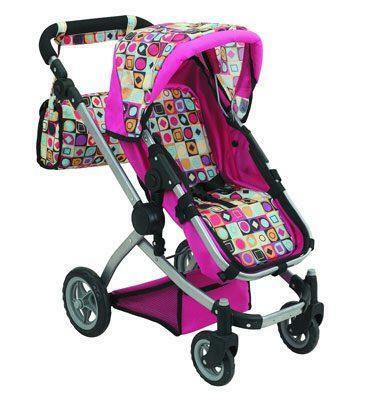 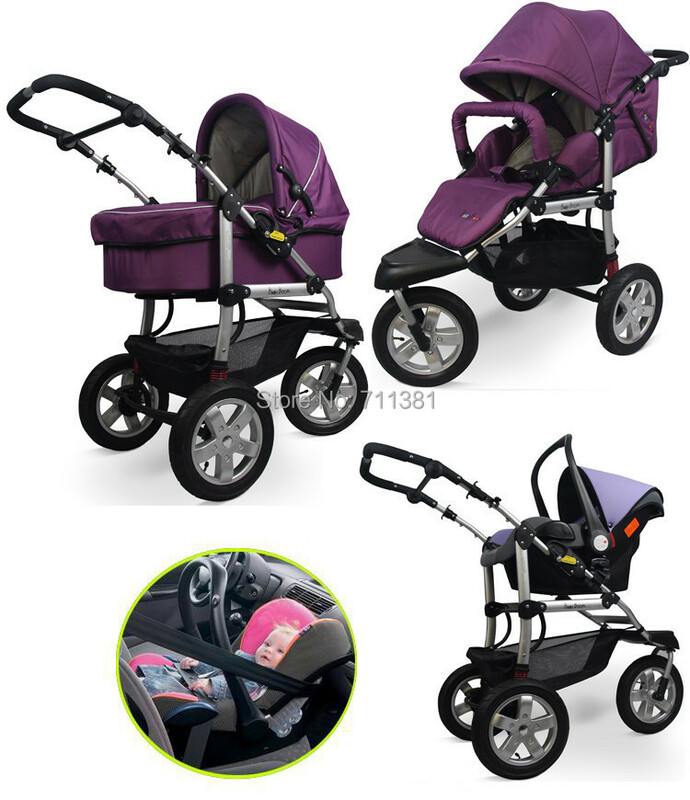 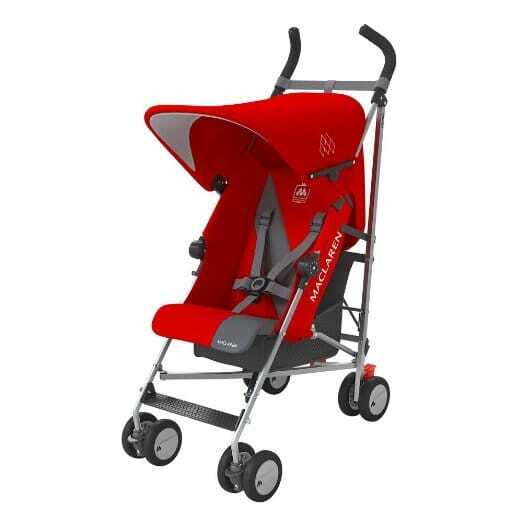 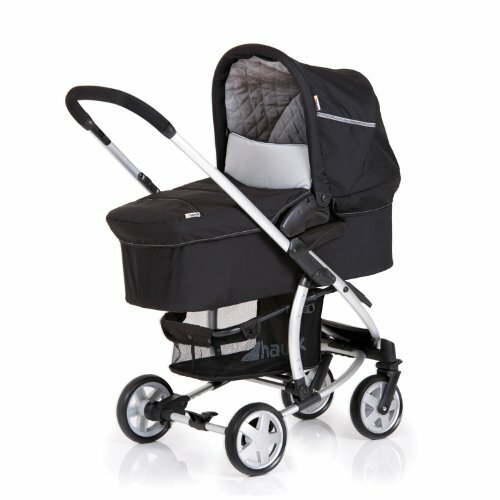 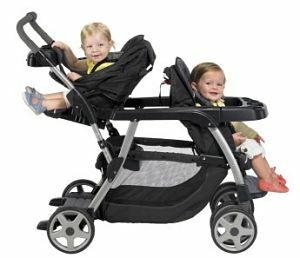 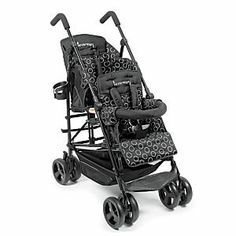 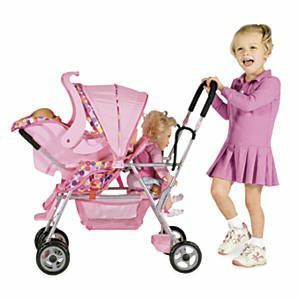 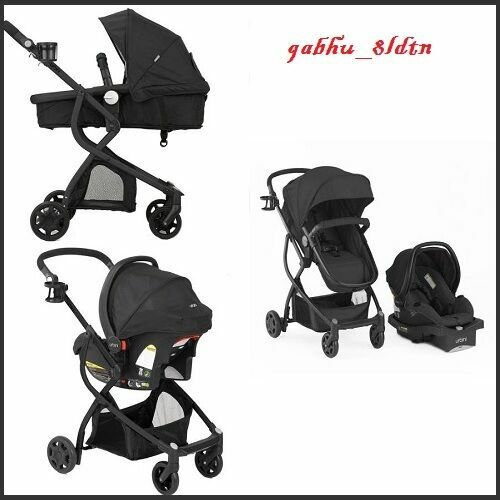 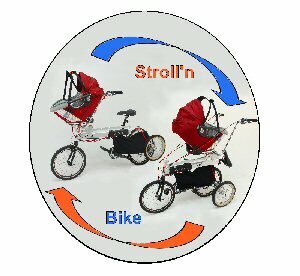 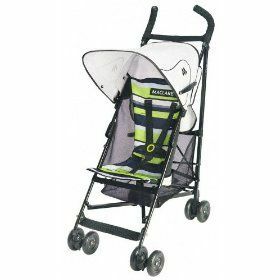 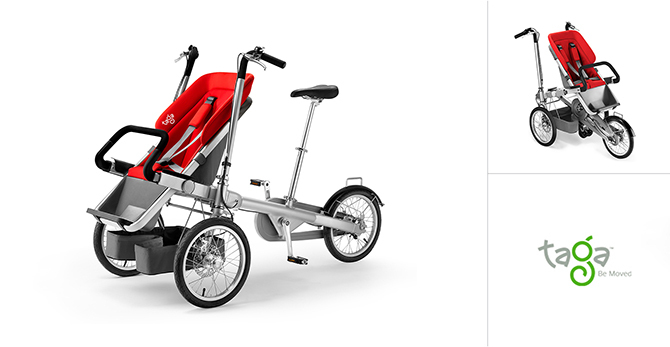 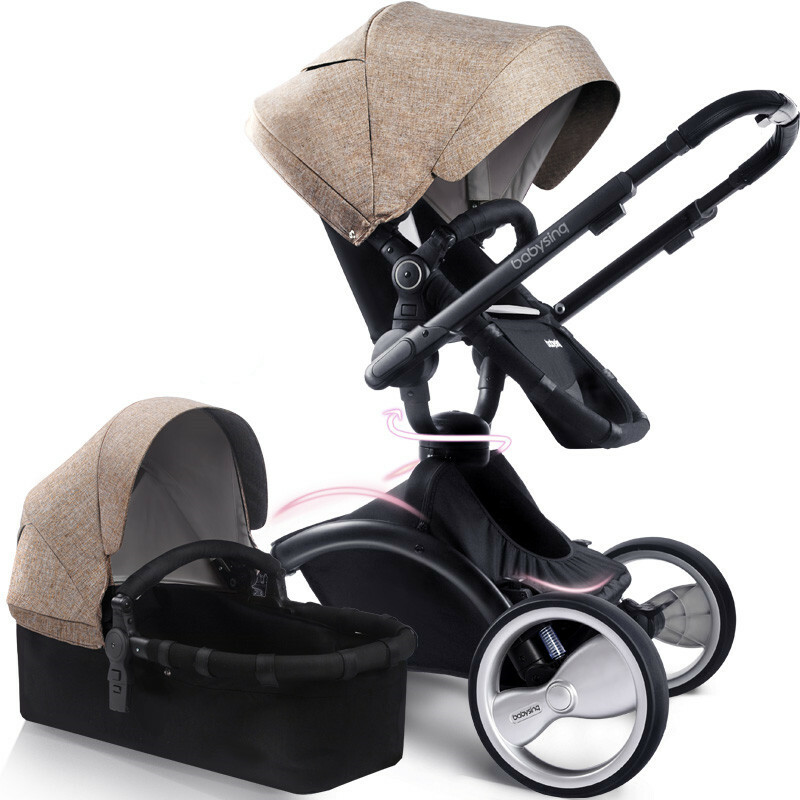 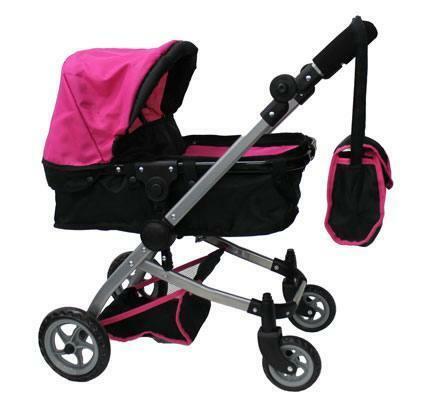 Maclaren umbrella stroller recall – cover that hinge!